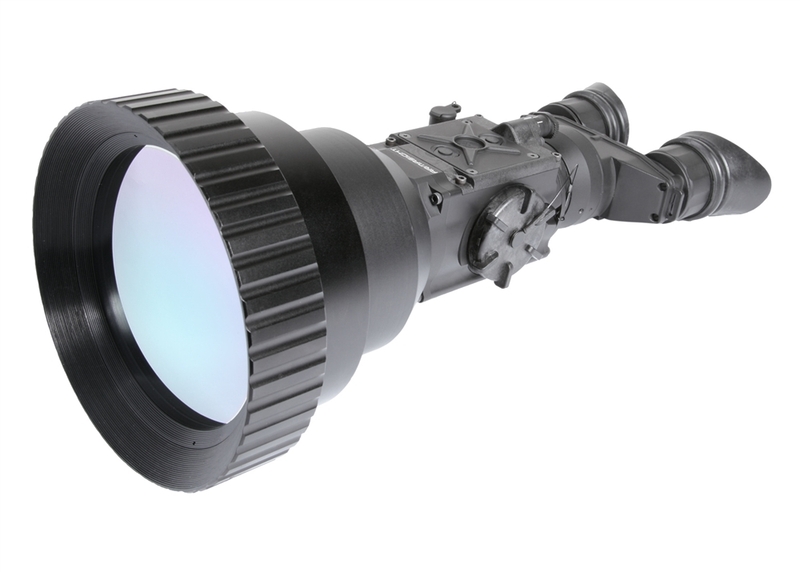 The N-Vision ATLAS 50mm is the first 12-micron LWIR commercially available thermal binocular. 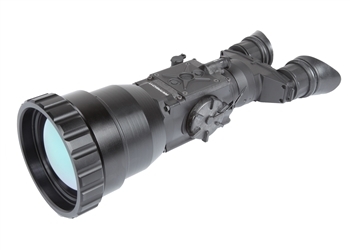 The ATLAS is lightweight and fully waterproof. 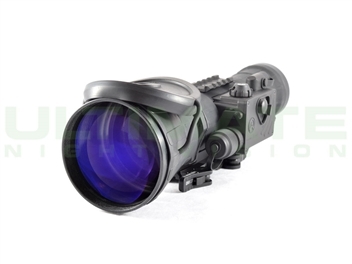 Availability If Out Of Stock: Usually 5-7 days. 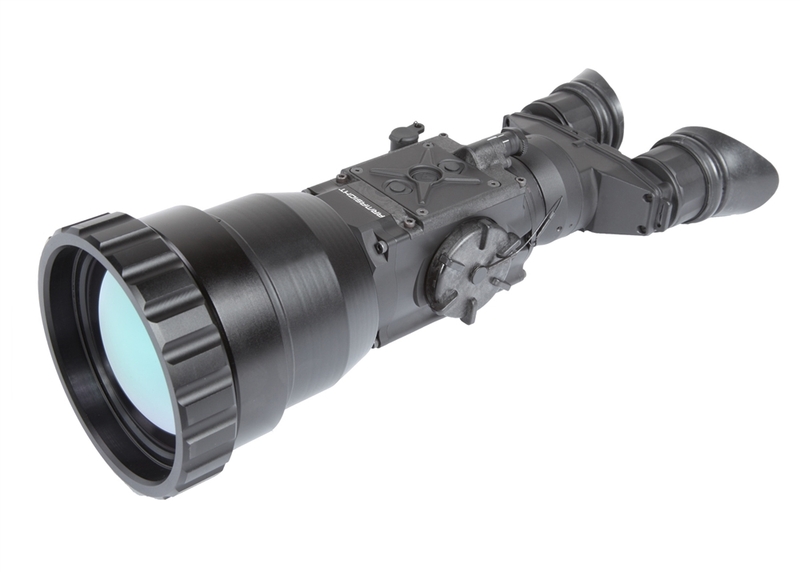 The N-Vision ATLAS 50mm is the first commercially available thermal binocular based on a 12-micron LWIR thermal sensor. The ATLAS is lightweight and fully waterproof/submersible, but you won't have to worry about submerging the ATLAS, because it floats. 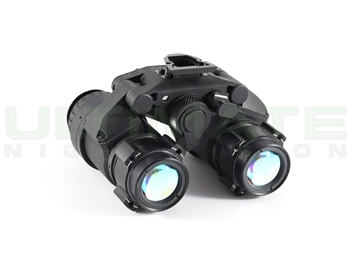 The N-Vision Optics ATLAS Thermal Binocular is compact and features an easy-to-use button pad and menu structure. 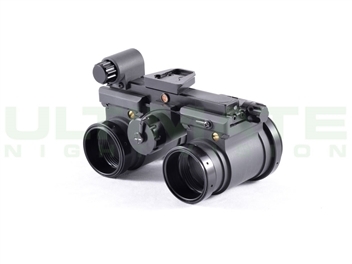 The ATLAS is constructed or durable composite plastics and is signiﬁcantly smaller in size and weight in comparison to 17 micron based thermal binoculars. 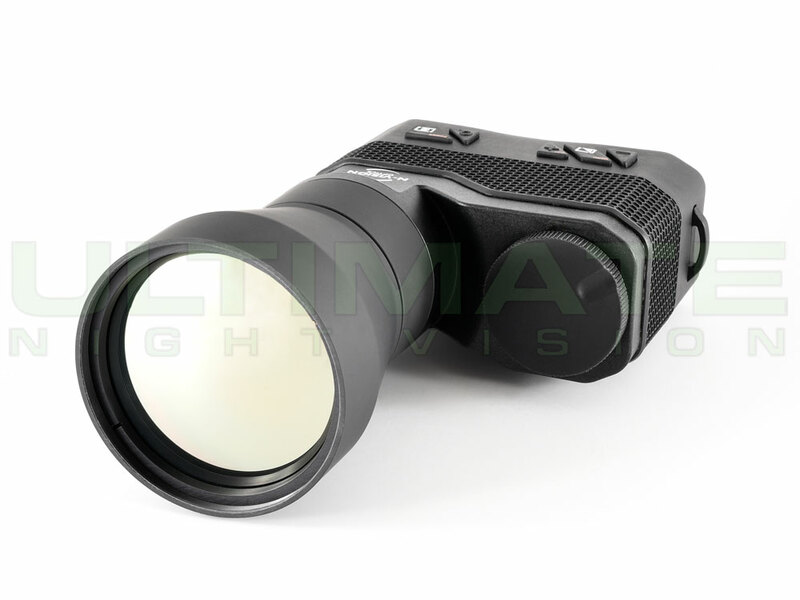 The ATLAS 50mm delivers a 640x480 high-resolution thermal image and compared to 17 micron binoculars the ATLAS 12 micron core offers more native magnification and extended detection, recognition, and identiﬁcation ranges. 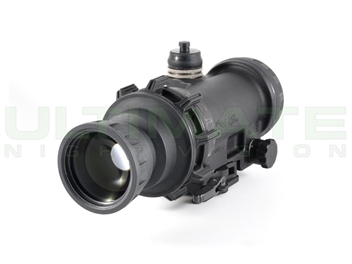 *Actual range may very depending on camera setup, environmental conditions, user experience, and display method. Numbers are based on 60% probability.